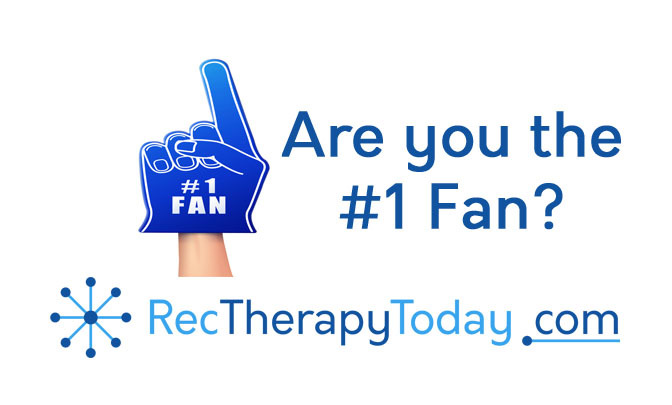 Are you the #1 RecTherapyToday.com fan? 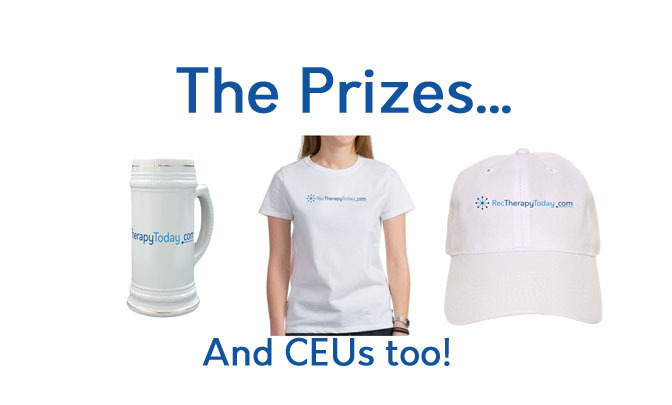 I held a contest that ended at midnight on Aug. 17, 2018. A total of 133 people entered this contest at my site. Odds of winning were 1 out of 133. (.0075 chance of winning). Do you want to be a real winner? Contests are just random numbers. Like a 1 in 133 chance of winning. No skill necessary. It’s random. But skills can help you to win at some things in life. Many experts argue that chance favors the prepared mind. In other words, those who are prepared and ready will be luckier. Positivity is associated with success. Want to learn more? Take a self-study CEU course on positivity. It has a discounted price during the month of August. Click here for to get the course at discounted price.